Halloween is right around the corner. 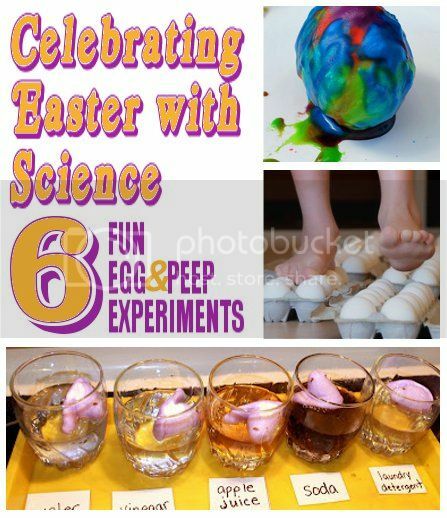 Celebrate with this fun, 17 page, packet. 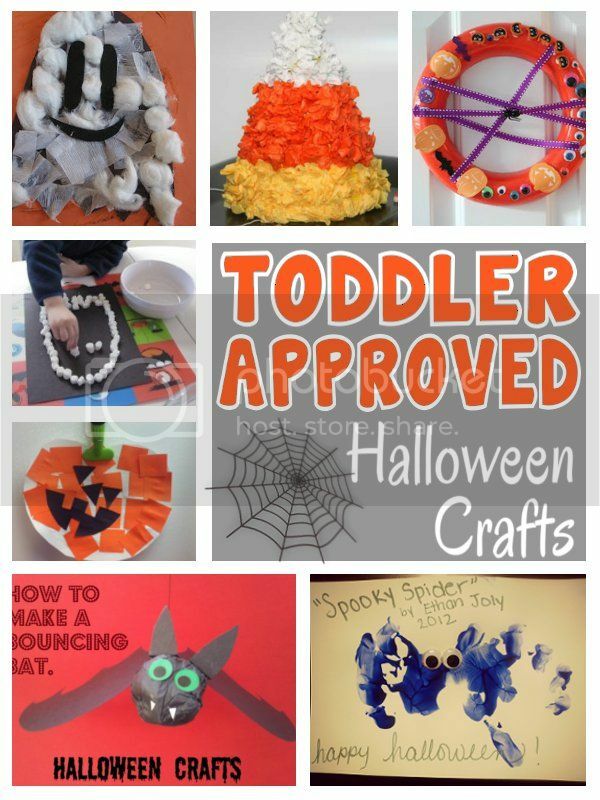 Perfect for young preschoolers up through kindergarten. 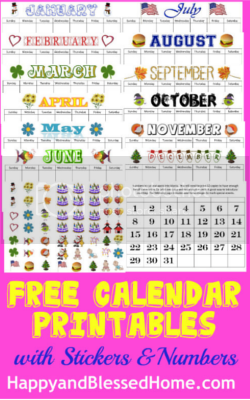 Love these Free Calendar Printables! She even has a great morning board set up with lots of ideas. 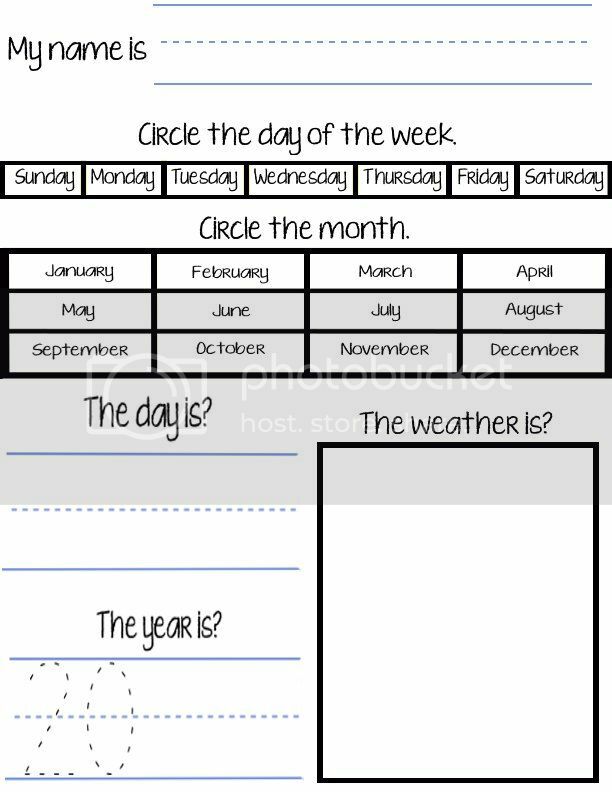 Click HERE to view & print calendar freebie. 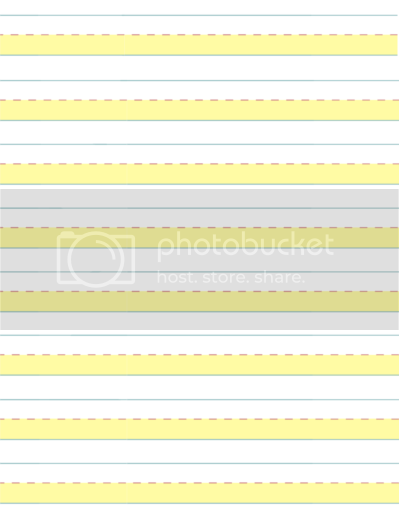 Last week I shared my Highlighted Lined Paper Printable with you. This week I have another highlighted paper to share. This one includes an area for drawing. 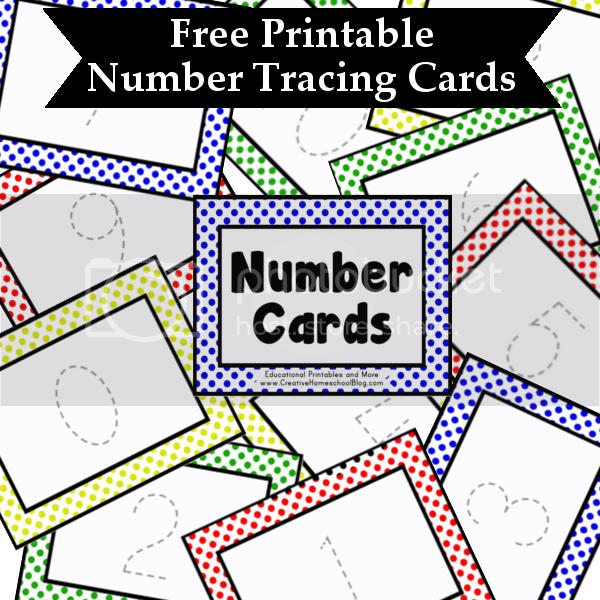 Click HERE to view and print freebie. 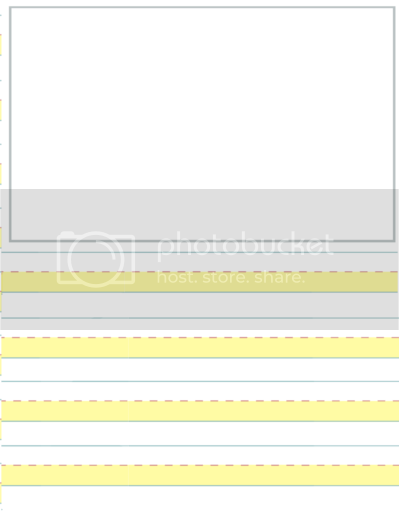 Jessica's Corner of Cyberspace has 60+ free printable pattern block patterns!! 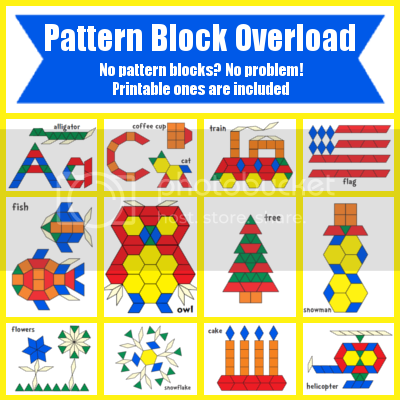 She even shares printable blocks in a variety of colors so that you don't have to buy them. One of the first words a child learns to speak and write is his/her name. 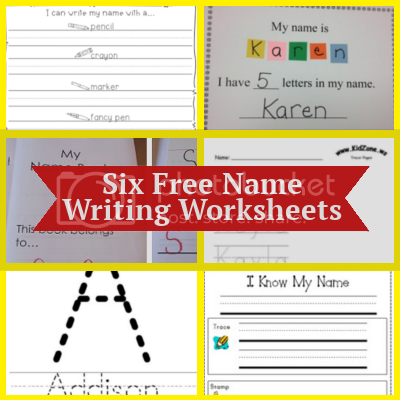 These free printables are a fun way to help your child practice writing and spelling their own name. 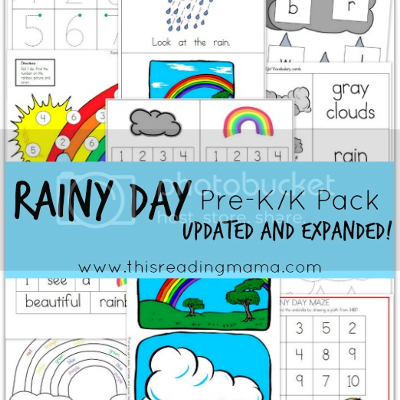 Kids will have fun learning their days of the week with these fun worksheets. 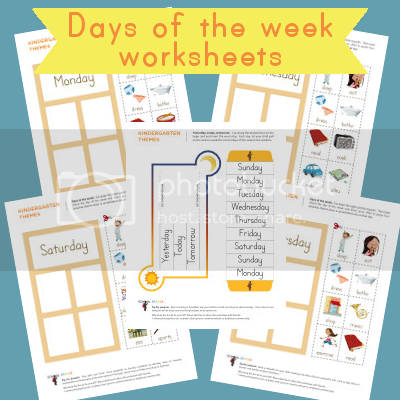 Click here to view and print days of the week worksheets. I read an article a couple years ago that using highlighted paper helped kids with writing. I tried highlighting the lines in thier notebooks and, while it helped them out a lot, it was a lot of work for me. 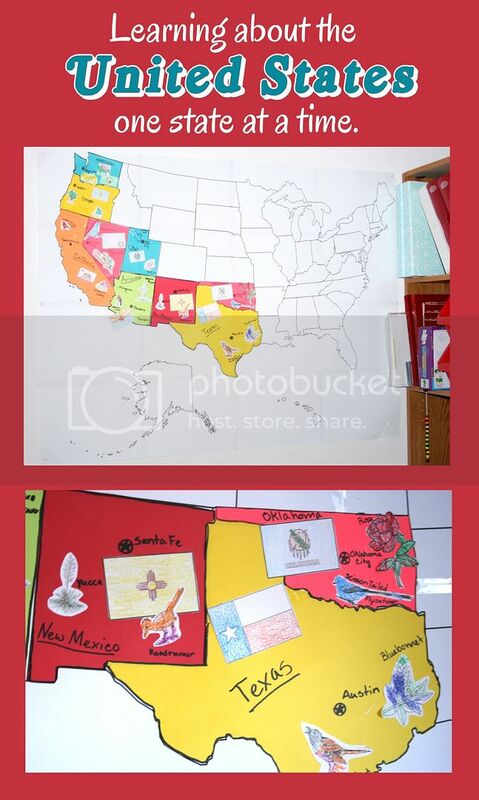 I created these printables last year and my girls have been using them ever since. And they love them! 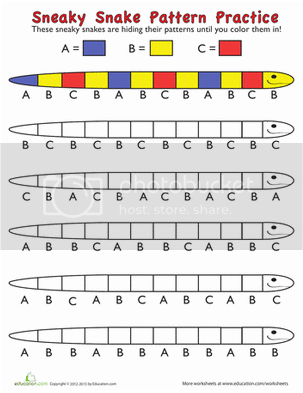 Make learning patterns fun with these colorful pattern snakes. This Princess Packet by 123 Homeschool 4 Me is perfect for the little princess in your life. 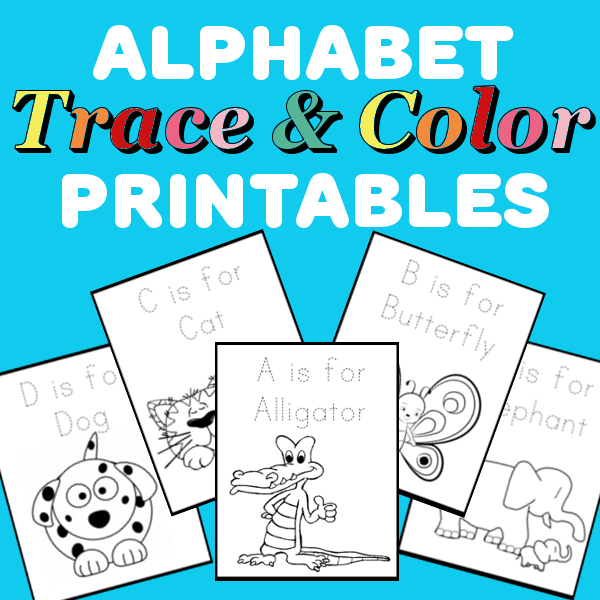 These worksheets are perfect for building fine motor skills, letter recognition, shape recognition, counting, simple math, and so much more. And in case you missed it, check out these Printable Super Hero Worksheets for all of those super hero loving kids. 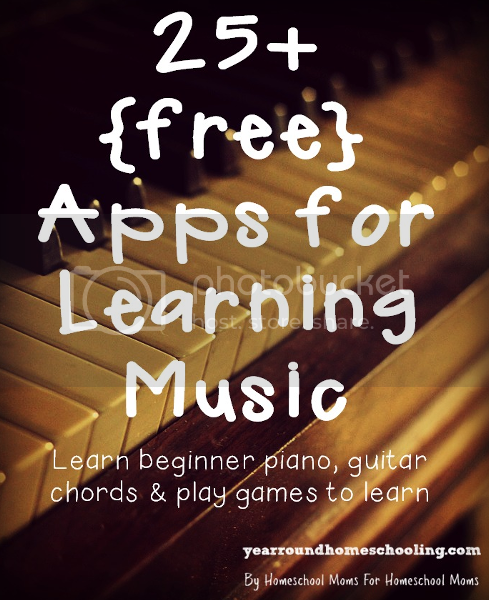 Don't forget to follow Creative Homeschool on Facebook to stay up to date with new freebies! I don't know a single child who does not like super heroes. Even my own daughters own all of the avengers actions figures. 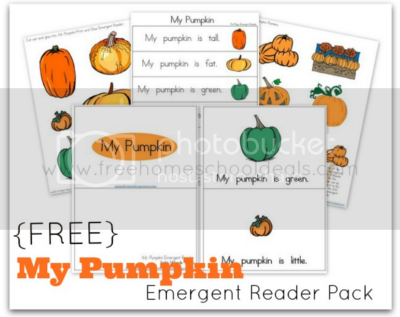 This Super Heroes Packet from 123 Homeschool has it all!! 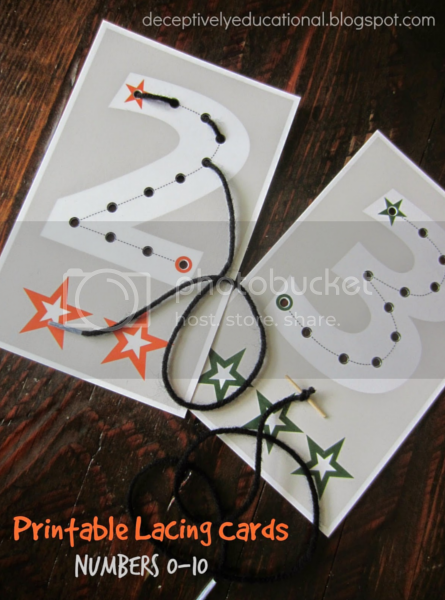 Fine motor skills, math worksheets, and beginner reading and writing activities just to name a few. 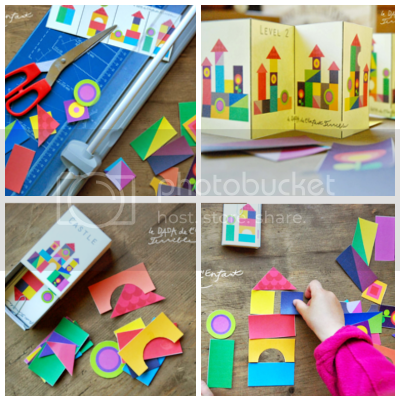 These colorful paper castles remind me of the tangrams that my girls have so much fun with. 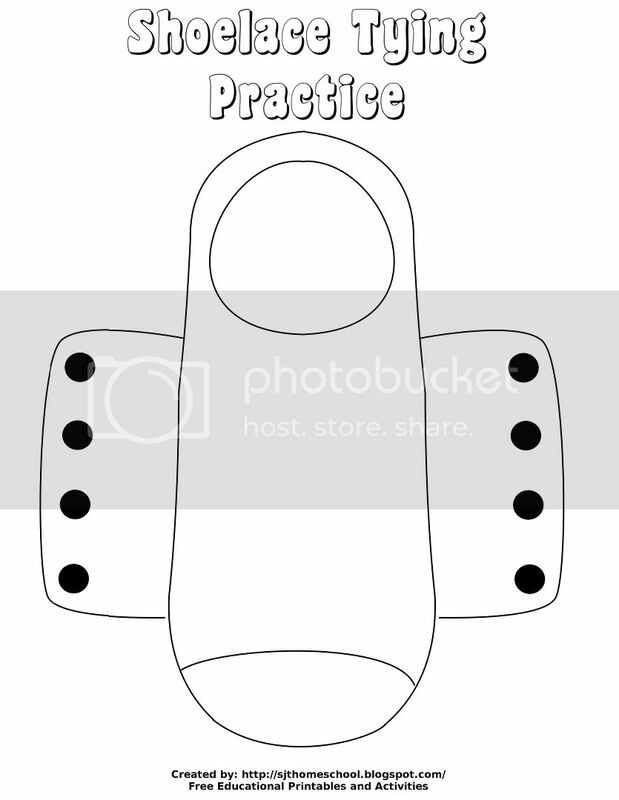 There are three different sets of castles for your child depending on their skill level.